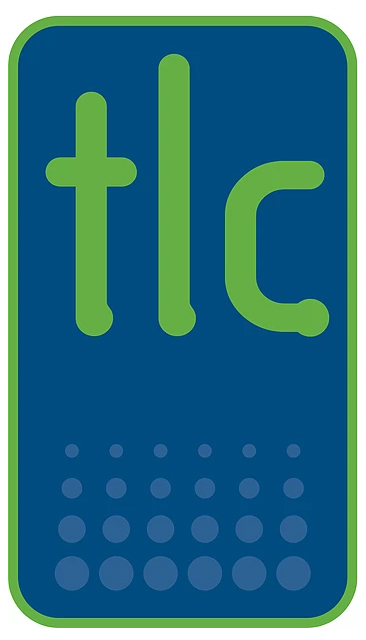 In 2003 TLC envisioned a company built on passion and enthusiasm for learning & development. The commitment to quality and the devotion towards improving the potential of others has created the foundations for excellence. Since its inception TLC quickly became one of the UK’s leading training organisations in the management, retail and hospitality sectors providing outstanding services to our clients. Building on our key business principles TLC continues to be synonymous with quality and outstanding achievement. Our expert team of highly dedicated training specialists are focused on supporting the development and progression of our clients. We deliver an outstanding range of training courses that will improve the knowledge and understanding of employees and build an ethos of learning within any organisation. TLC operates throughout the UK, partnering with industry specialists and funding bodies to ensure that we continue to offer an outstanding service and fulfil the vision that started the company.